Upsetting news can bring out raw emotions in everyone. We often respond in irrational ways because we’re not thinking clearly. Our fears and frustrations often snowball out of control until our reaction becomes more dramatic than the actual event. The king of the Ammonites, Hanun, had just experienced tragedy in his family. His father had passed away, and Hanun was suddenly thrust into being king. David, the king of Israel, sent a team of messengers to express sympathy to Hanun and offer assistance. However, Hanun was misinformed about the messengers’ intent. 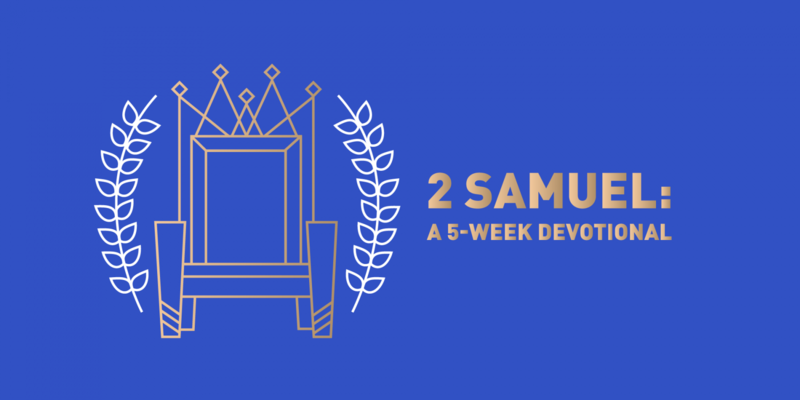 He was told David’s intentions were bad — that he had sent these men as spies. 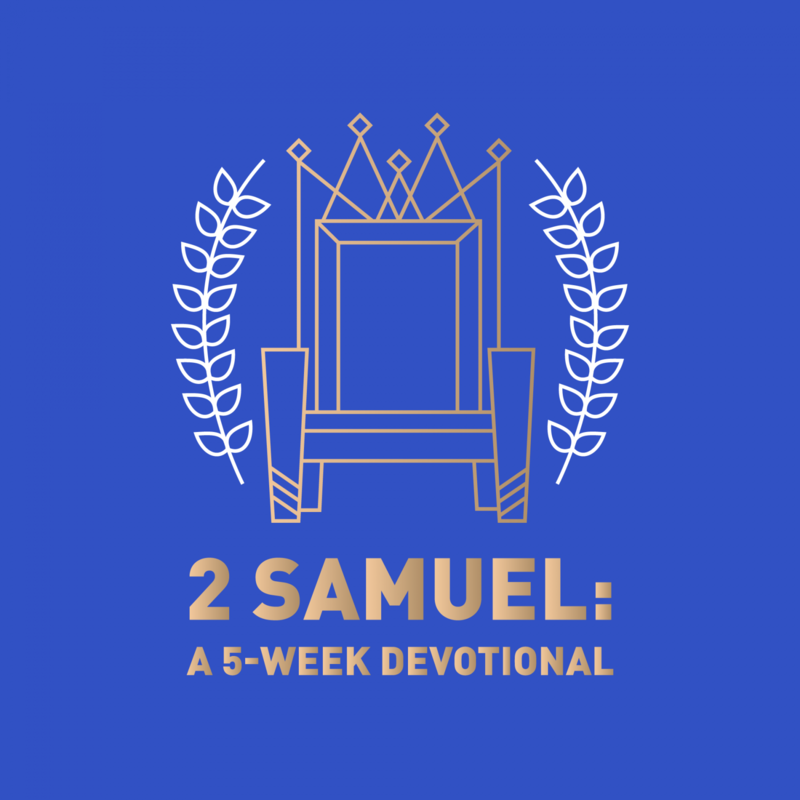 Instead of welcoming David’s men, Hanun captured them, shaved their beards as a form of public humiliation, disrobed the men from the waist down, and forced them to leave the city in a demeaning march (2 Samuel 10:4). Hanun was picking a fight, and there was indeed a fight. David launched a vicious attack to avenge the humiliation of his men. Rather than apologize to David for his overreaction, Hanun foolishly held to his original viewpoint. The war escalated and increased in intensity, resulting in multiple fatalities. How often have we, like Hanun, watched mistakes pile up until it feels like we have painted ourselves into a corner? Often instead of admitting our faults and apologizing (James 5:16), we respond angrily and defensively. How we respond to situations can make the difference between a life of harmony or a life of hostility. How we respond to situations can make the difference between a life of harmony or a life of hostility. Proverbs 19:11 states, “A person's wisdom yields patience; it is to one's glory to overlook an offense.” God instructs us to turn from evil and do good; to seek peace and pursue it (Psalm 34:14). When we learn to apologize for our mistakes and forgive others we can avoid the pain Hanun experienced and live a more peaceful life. How do you handle anger? Do your reactions during conflict reflect an attitude of harmony or hostility? What relationship in your life needs the healing power of confession and forgiveness? What is one thing you can do today to move toward peace in that relationship?